Originally referred to as the Chinese gooseberry, kiwi is one of the most nutritious fruit yet so expensive; a single fruit goes at Ksh 100 which is equivalent to approximately 1.15 Dollars. 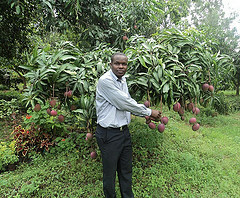 The price is high because the fruit is imported meaning that no local farmer can meet the market demand or the quality desired by the market. Kiwi is a climbing crop that grows similarly as the grape fruit. In fact kiwi performs well in areas where grapes grow well and follow almost the same crop management strategies as the grapevine. The most common species locally is the fuzzy kiwi fruit scientifically referred to as A.deliciosa that produces an egg shaped fruit with a brown hairy skin. Kiwi is a temperate fruit that can perform well in temperate zones in Kenya that include Central, Western highlands and central Rift valley among others. It can be propagated either from seed or stem cuttings. Cuttings are the most preferred method because they mature faster. Kiwi can be grown in a wide range of soils, as long as the soil is properly drained. It is a climbing plant and will need support until they are properly established, a trellis system serves better. A suitable site is one that is protected from strong winds and is exposed to enough sunlight. Because of its shallow roots and fast growth, kiwi should be irrigated regularly. 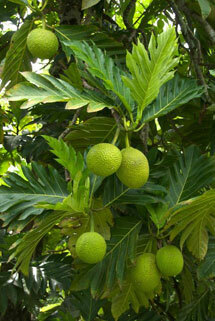 The fruit tree can bear fruit for 12-15 years and some take less than 2 years to start fruiting. 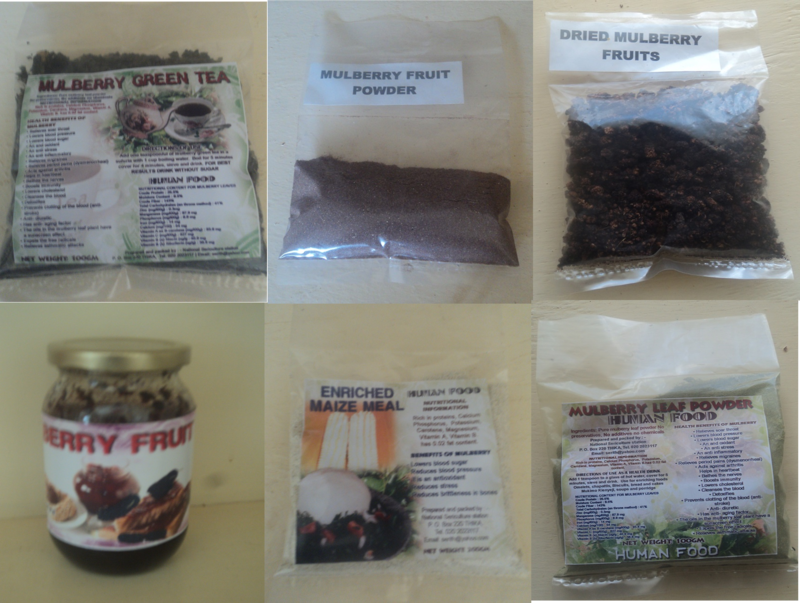 For the plant to produce fruit one needs a male and female plant. 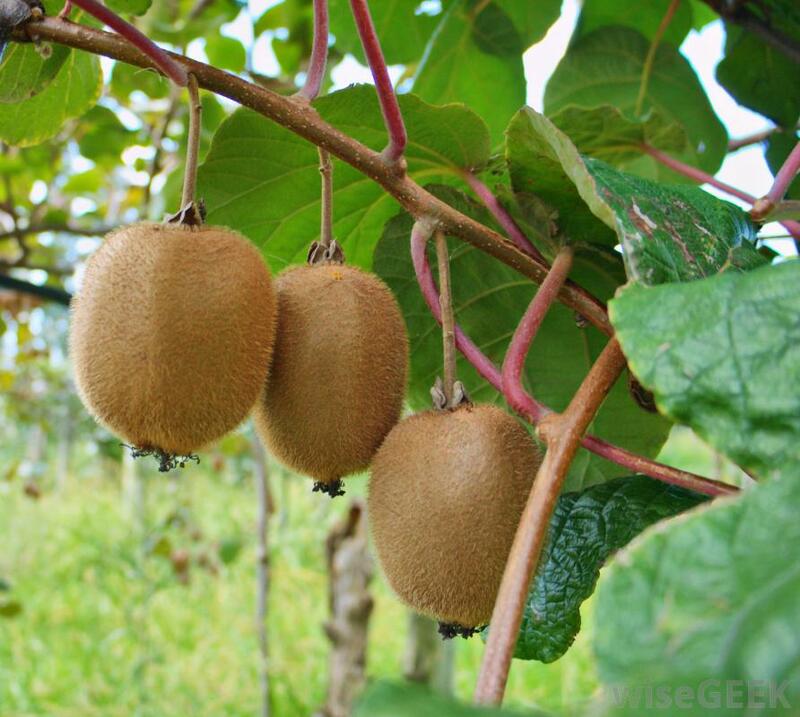 Kiwi is dioecious; it has male and female reproductive organs on separate plants of the same species. Male plants don’t produce fruits but they pollinate female plants. One male vine is planted for every 8 female vines. It is hard to identify if a plant is either male or female until they start flowering, so one has to grow several plants to increase the probability of having both. 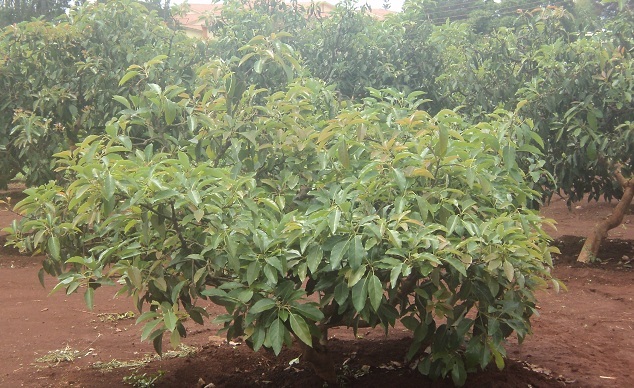 For proper fruit set, light pruning and thinning should be done once the fruit tree matures. 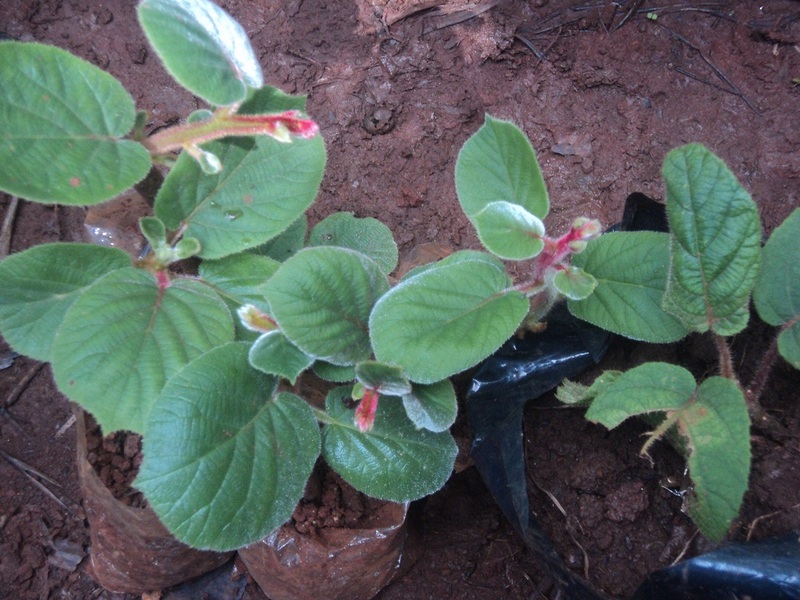 Kiwi seedlings are hard to come by in Kenya, the few nurseries that have, sell them from between Ksh 250-1000 per seedling. 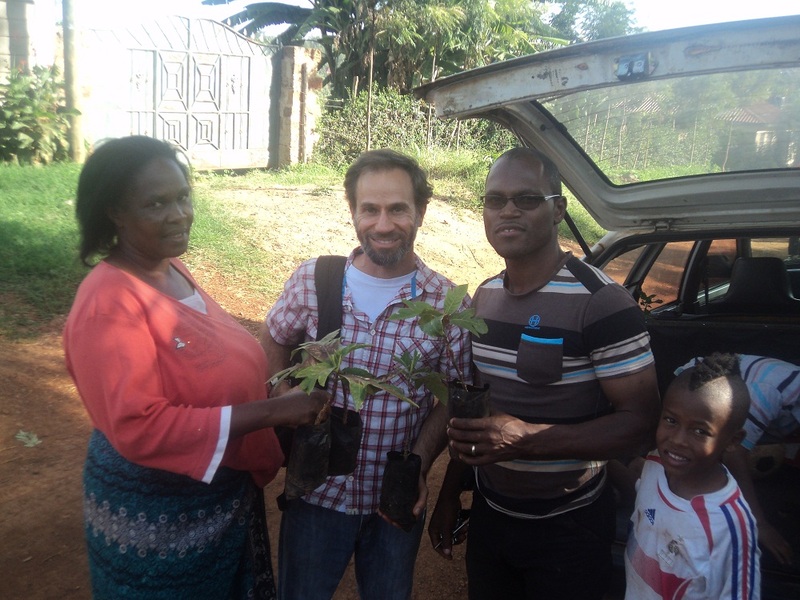 Farmers should start with a few plants, like 8 and then increase the number gradually from their own saplings. Kiwi farming is viable and is an additional income generation option for farmers. 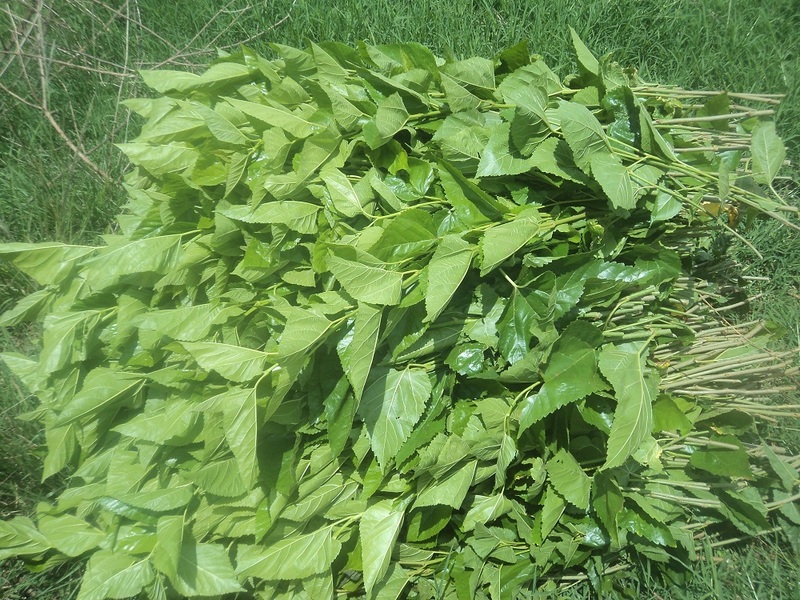 It is a high yielding crop that can be embraced by small-scale farmers who have no large tracts of land. 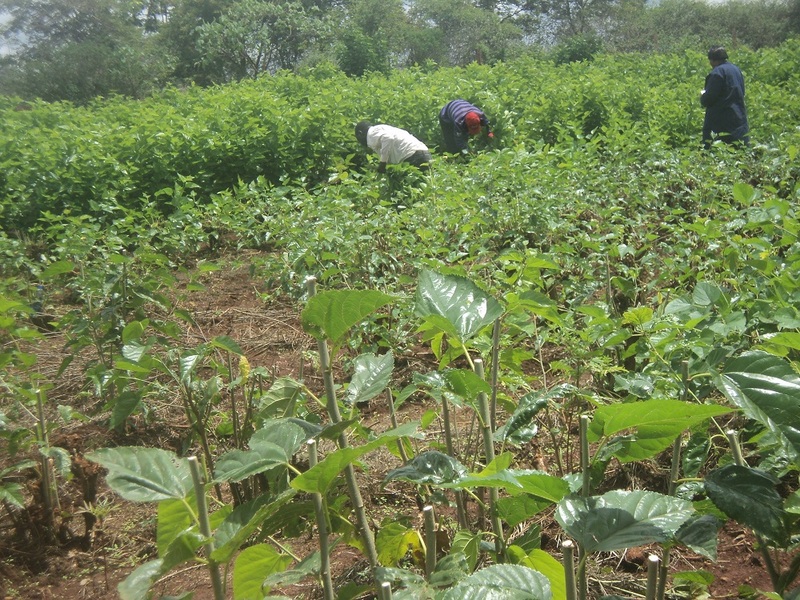 It is not labour intensive and allows room for inter-cropping with plants such as potato, ginger, asparagus, maize and chili. Seedlings from cuttings are delicate and need proper care for the plant to grow successfully. Exposure to a lot of fertilizer may burn the roots; this is the reason why we prefer using compost manure and less fertilizer. We are monitoring a few kiwi crops planted in containers on trial basis to see how they will perform before we start distributing the seedling to farmers and home gardeners. Despite the challenges associated with fruit farming, we are optimistic about the prospects of returns from kiwi farming. The future is not for us to tell but the few farmers who will strike it right with kiwi will have a different story to tell.